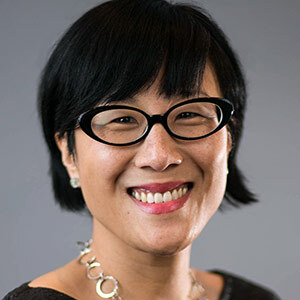 Susan Fou is Associate Director for Digital Media at Princeton University's Office of Development Marketing and Communications, where she has led web, social, and multimedia initiatives in support of Princeton's fundraising efforts for the past 10 years. Her projects have won awards from the Council for the Advancement and Support of Education in the areas of videos, publications, and innovative uses of technology. Prior to working at Princeton, she was Marketing Manager at the Film Society of Lincoln Center in New York.